“App landing pages are an essential component of any mobile growth strategy” — I’m sure you’ve heard this many times over. Seasoned “appreneurs” know the importance of app landing pages so well that you often see them setting one up before even writing a single line of code. They know that successful app marketing involves building excitement and landing pages are essential to drive growth. 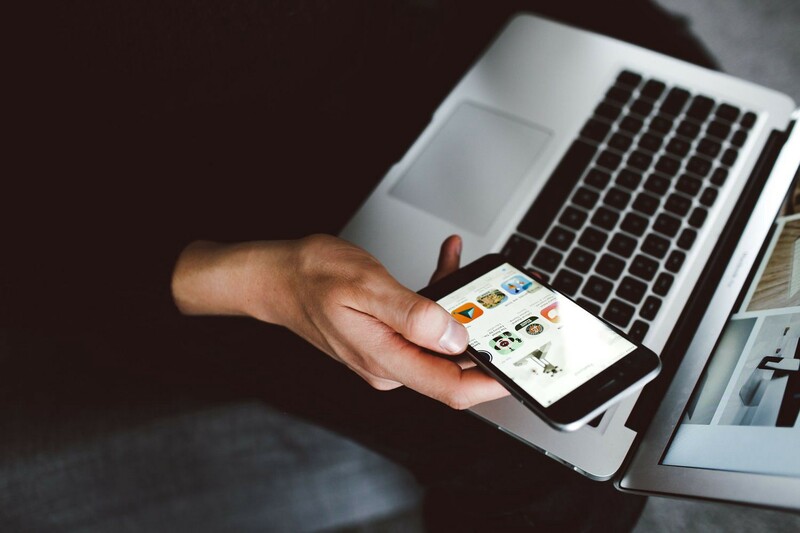 But what makes an app landing page effective? And if you’ve already created one — can you be sure that it’s working as well as it could be? These are common questions from startups we work with at Appster. In my post below, I’ll dive into the details to share how app landing pages drive growth, along with tried-and-tested strategies you can implement. 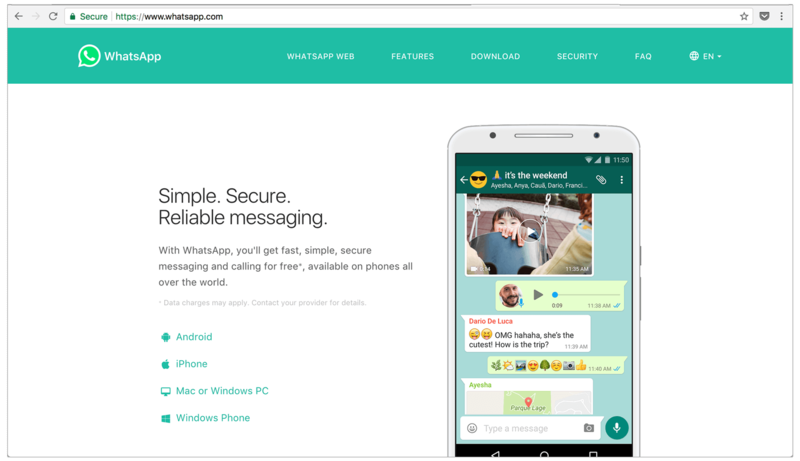 What are app landing pages? Simply put, an app landing page is a standalone web page that your visitor can arrive at, and was designed for a single conversion goal. Got a new idea for an app? There are several ways to use a landing page as a testing ground for your idea. Request for email addresses in return for an offer; the number of subscribers can indicate the level of user interest. Or send out your landing page to gather feedback from potential users — the comments you receive may offer valuable insight into user objections and areas for improvement. With a landing page, you’ll be able to build awareness and acquire users through sharing the link with friends, social media followers and influencers — even before your app is published. And while there’s a lot you can do with app store optimisation, a landing page provides greater visibility, and lets you promote your app through ways that aren’t possible on the stores. You gain key information about the demographics of potential users each time a visitor fills out a conversion form on your landing page. With these insights, you’ll have a deeper understanding of the profiles of visitors that are converting, and be better able to craft tailored messages for these leads before you reach out for further engagement. Through tracking and reviewing your landing page metrics, you’ll get a clearer picture of your marketing performance — such as how visitors are converting, how results across different campaigns and offers compare with each other or which messaging strategies work best for your audience. Over time, the patterns and trends you gather from these data will form valuable insights that’ll help boost your marketing performance. Slack’s product page is an example that checks off all the right boxes. Team communication is a common problem at the workplace, and Slack outlines how it addresses this problem through a concise header, text, testimonial, as well as images of its messaging features. There’s also a link that leads visitors to a page with further details about the feature, so that they aren’t bombarded with too much information on the main product page. Add a dash of humour: Where most landing pages display information in a matter-of-fact manner, Muzzle stands out with its humorous, “show, don’t tell” approach. Its home page, featuring fuss-free, simple visuals, along with a series of NSFW notifications clearly spells out the app’s offering: with Muzzle, you won’t have to endure the embarrassment of having private messages pop up while screen sharing at work. It’s not all about the copy: Don’t underestimate the role that visual elements play in drawing attention to your value proposition. 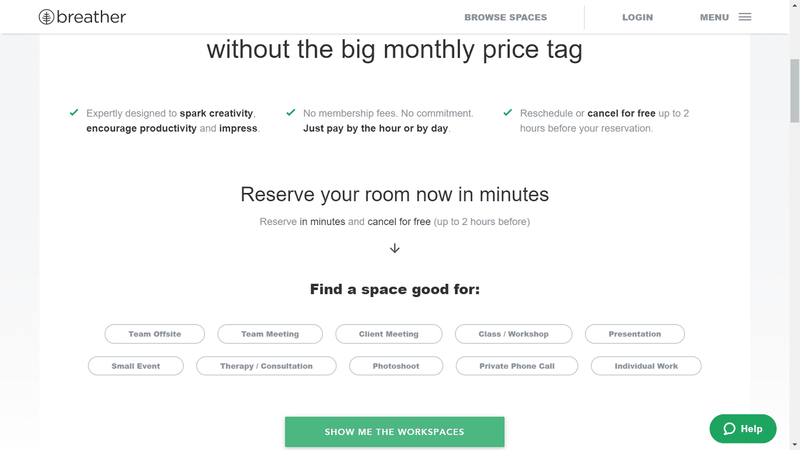 Attensee is a case in point: a heatmap analysis showed that site visitors were quickly losing interest as they scrolled down the landing page. 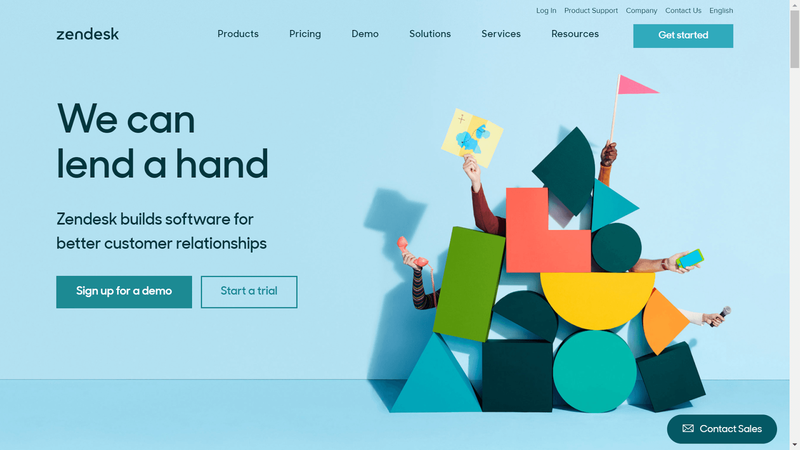 Without making changes to their copy, Attensee added a yellow background behind their value proposition to make it stand out. This simple change yielded significant results, increasing conversion rates by 12 percent. The call to action (CTA) refers to the action that you want your visitors to perform. It could be a product purchase, fixing a slot for a follow-up call or signing up for a trial. Whichever action it is, it’s essential that you state it clearly in your CTA, using copy like “get started today”, “sign up for free” or “purchase product”. Keep it simple, and avoid including additional requests — you don’t want to distract or confuse your visitors with more than one CTA on your landing page. 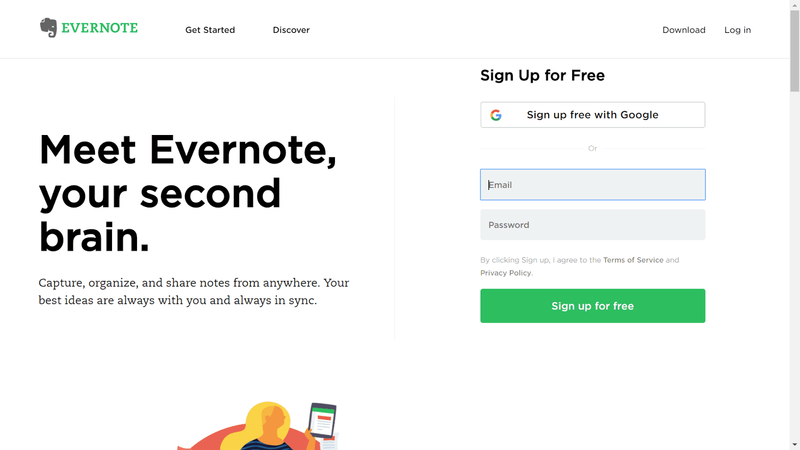 Evernote nails it with its eye catching CTA button — the copy states the next steps site visitors should take (sign up for a free account), and the green colour stands out against the site’s minimalist design. 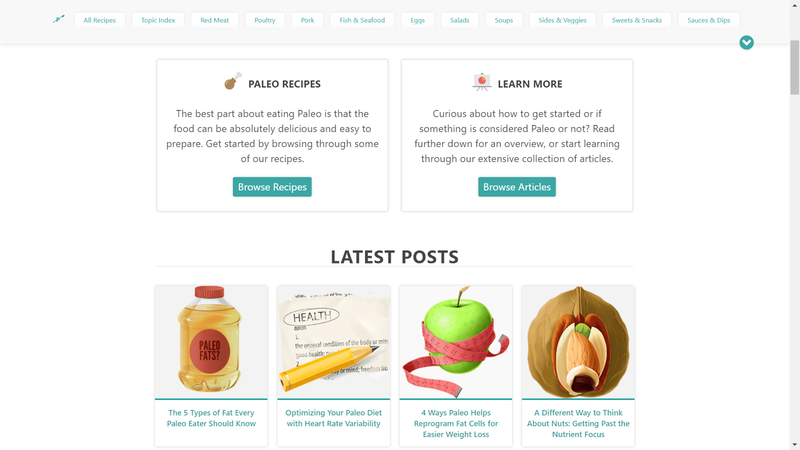 Here’s an example of what you should avoid — Paleo Leap’s homepage features too many CTAs, such that it becomes hard for visitors to immediately figure out what are the next steps they should take. Test it out: Test out various aspects of your CTA, like the size, colour and positioning. Try switching between different copy styles too — “subscribe now” is a direct way of asking visitors to sign up for your newsletter, while “become a growth expert” conveys your message in an indirect manner by hinting at the benefits that your newsletter signup provides. Make it obvious: Draw attention to your CTA by positioning it at a central, hard to miss spot, and use cues like arrows and eye catching colours. If you have additional CTAs on the page, make these less prominent relative to your main CTA. 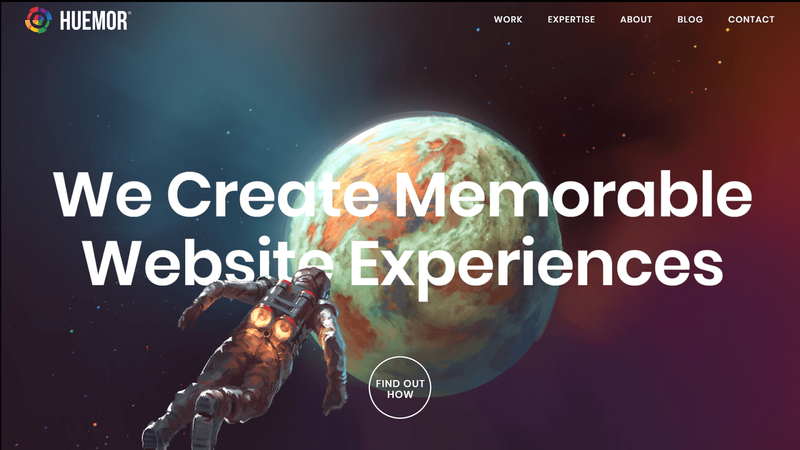 Distracting elements, indistinct copy, cheesy stock images — these are the big no-nos when it comes to landing page design. ‘Less is more’ is a good mantra to stick with; in keeping your design clean and simple, you’ll avoid overwhelming your visitors with too much clutter. Let’s take Breather as an example. The neutral colour scheme and white space are easy on the eyes, and the CTA buttons are displayed in stand out colours at central positions. But there are exceptions to the norm. Instead of taking a minimalist approach, Huemor uses playful animations and striking colours on its site. Yet the elements work well together to communicate the company’s vibrant brand image. Make it quick: Every second counts when it comes to page loading time. According to surveys conducted by Akamai and Gomez.com, 40 percent of users abandon a web page that takes over three seconds to load — so make sure that your design elements don’t wind up slowing down the load time. Test it out: Do animations and illustrations work better than photographs? Which colours garner a positive response from your audience? By testing out your visuals, you’ll arrive at a better understand of factors and design elements that appeal to, and resonate well with your visitors. How many times have you decided to order from a food stall or restaurant just because you’ve seen a long queue forming outside? Or went ahead with purchasing a product after reading glowing reviews on Amazon? The same principle applies when it comes to digital experiences. Consumers want to feel that they aren’t the only ones buying a product or using a service, and seek security in knowing that previous customers are satisfied with their purchases. Social proof, in the form of testimonials, customer profiles and press mentions adds validity to your offering. Conduct regular updates: If you’re using your home or product page (as opposed to a temporary landing page), keep it updated with the latest press mentions, testimonials and statistics. Leverage social media: Twitter is a great platform to source for short quotes and testimonials you can add to your landing page — even if it’s a quick “hey, I loved your new feature!” tweet. When adding these quotes to your site, make sure to link it up to the permalink of the tweet, instead of the main profile page of the person who posted the quote as comments will disappear down the feed over time. Information hierarchy refers to the order in which the information on a page is structured. The goal here is to create an easy and effortless experience for your visitors: the copy should be structured such that your visitors’ questions are addressed in a logical sequence, and the right amount of information should be provided at the right time. Adopt a framework: A framework serves a handy guide you can use during your research phase to organise the information you’ve collected. Use a variety of visual elements: Play around with colours, different fonts, bullet points, headers and subheaders — these elements indicate information hierarchy, and makes it easier for visitors to identify key information at a glance. With the right strategies and tactics in place, your app landing page can be a key part of your growth strategy — whether you’re at the initial stages of validating your app idea, or have arrived at the point where you’re evaluating marketing and messaging strategies you’ve implemented. And while I’ve shared proven tips and go-to frameworks that startups and businesses have used to create effective landing pages, there isn’t a one-size-fits-all approach — the key lies in continually testing out strategies in order to find out what works best for your audience. If you enjoyed this article, feel free to hit that clap button below 👏 to help others find it! Got an idea for an app? Let’s talk. We’ve helped build over 12 multi-million dollar startups in the last few years. Check out how we can help you.